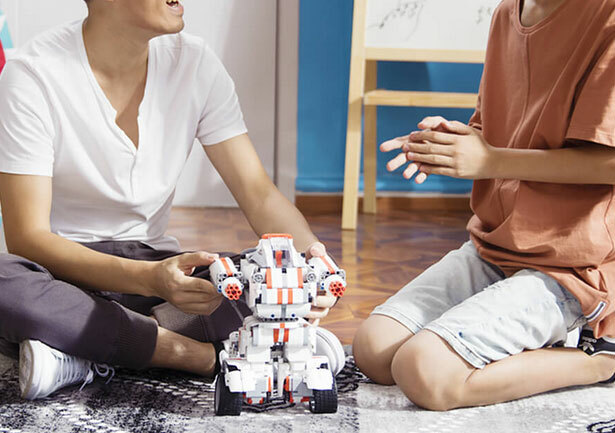 Meet the Xiaomi Toy Block: another educational robot with LEGO like pieces that helps children learn a thing or two about coding. 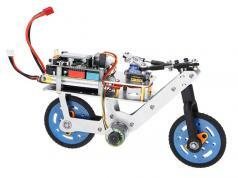 The kit comes with wheels, gears, and everything you need to get started. 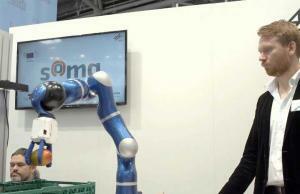 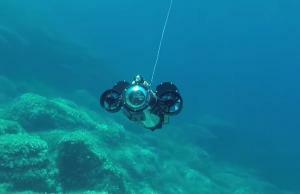 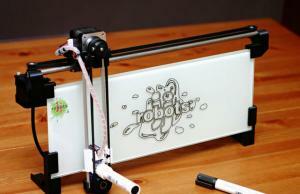 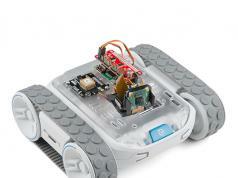 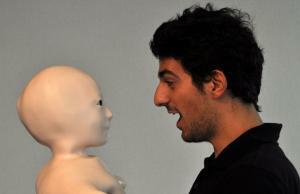 The robot will be powered by an ARM Cortex-M3 chip. 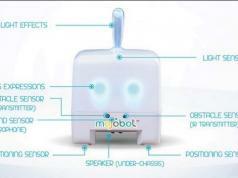 It also has a visual programming interface. 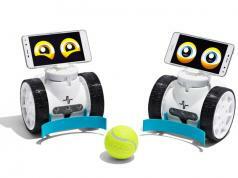 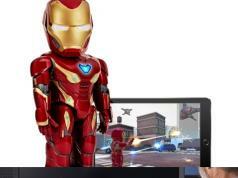 As Mashable has reported, this robot will be available for $73 in China.